Republican gubernatorial candidate John Cox Sunday used the listing of “The Brady Bunch” house in Studio City for sale to criticize regulations he said are driving up the cost of housing. 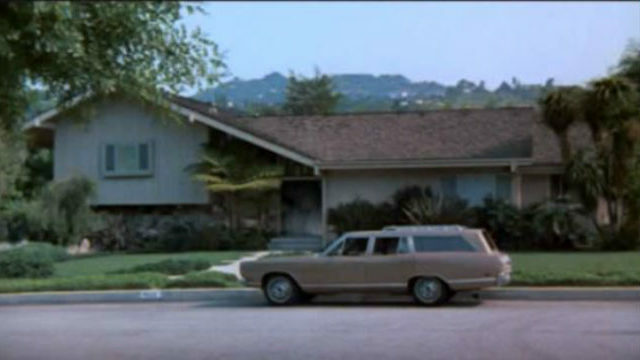 The three-bedroom, three-bathroom house used for exterior shots on the 1969-74 ABC comedy was listed last week for $1.885 million. The house was last sold in 1973 for $61,000, according to Elizabeth Long, a buyer experience specialist with the residential real estate website Open Listings, citing information from the agent representing the home’s sellers, Ernie Carswell of Douglas Elliman of California. “Mike and Carol Brady could not afford this house today,” Cox said in a video released by his campaign Sunday, referring to the fictional architect and housewife raising six children in the series. Speaking in front of the house in the 11200 block of Dilling Street, Cox said “the cost of housing has been driven up by politicians who add in mandates who put up with regulations like CEQA that have created endless litigation to build homes in this state. The California Environment Quality Act, signed into law in 1970 by Gov. Ronald Reagan, requires approval of projects that may cause either a direct physical change in the environment or a reasonably foreseeable indirect change in the environment. Opponents claim the law generates too much litigation, restricting growth in the state. Supporters say it has protected the state’s natural resources and the health of its residents. There was no immediate response to an email sent Sunday night to the campaign of Cox’s Democratic opponent, Lt. Gov. 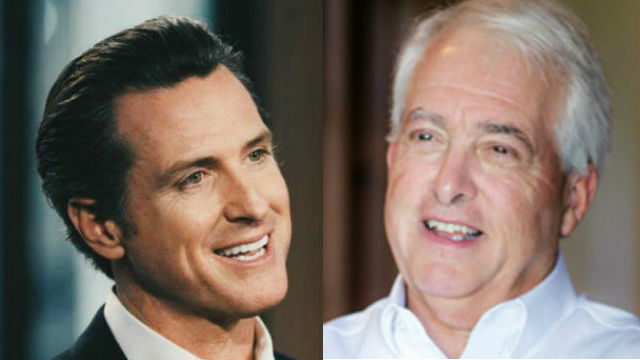 Gavin Newsom, seeking a response to Cox’s comments. Newsom has called for passage of the $4 billion housing bond measure on the November ballot, Proposition 1, to create additional housing. Newsom also has pledged to work with companies to create workforce housing serving middle-class families and moderate income households and change the state’s tax system to financially reward cities that produce housing.